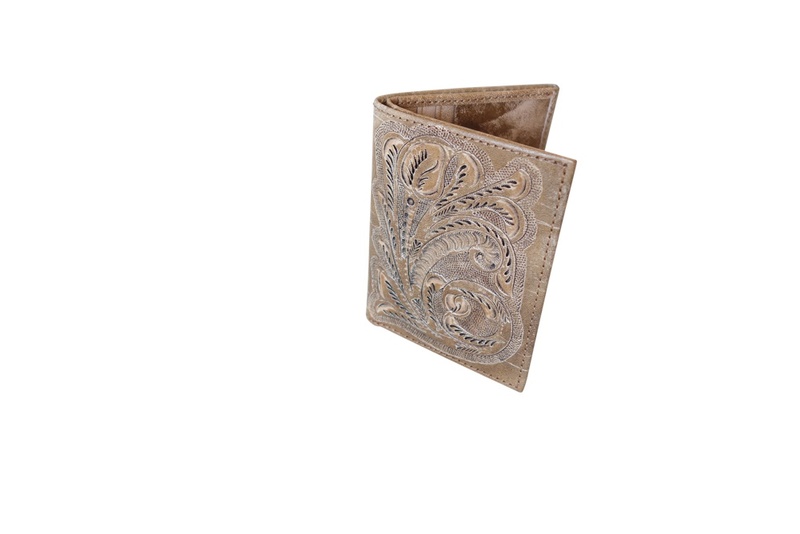 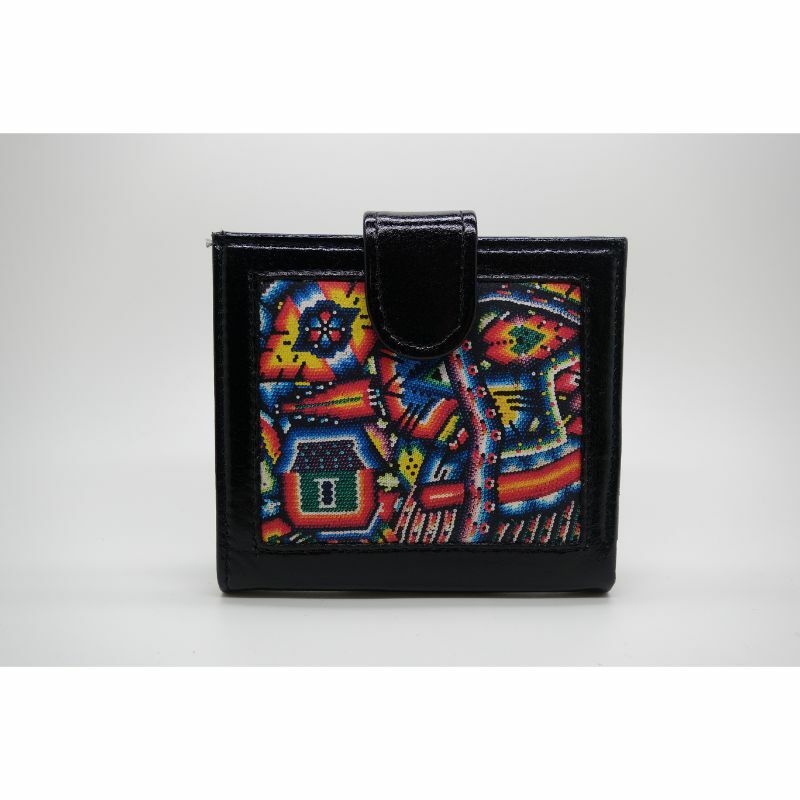 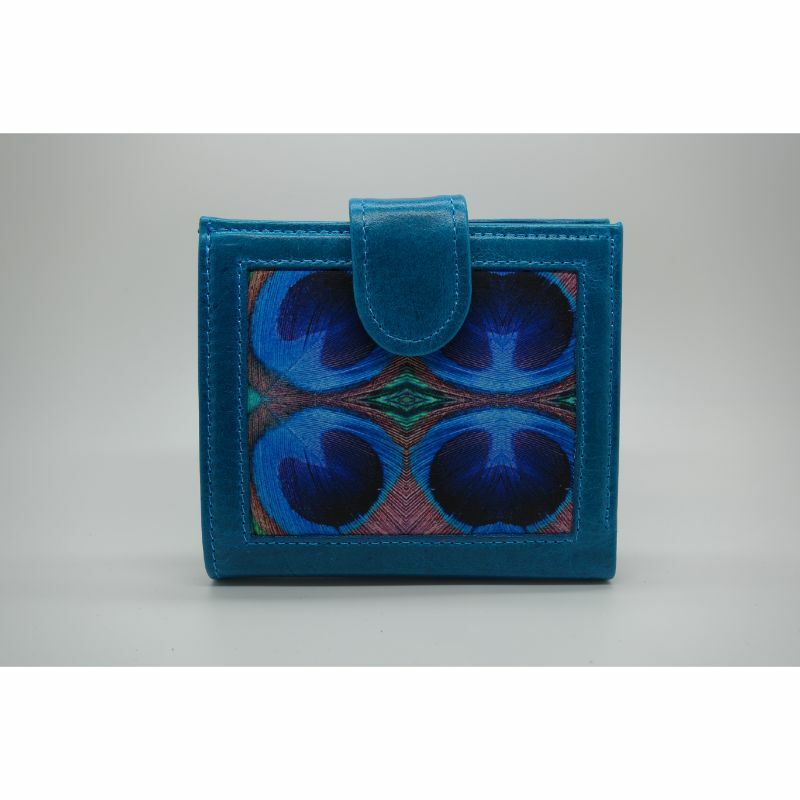 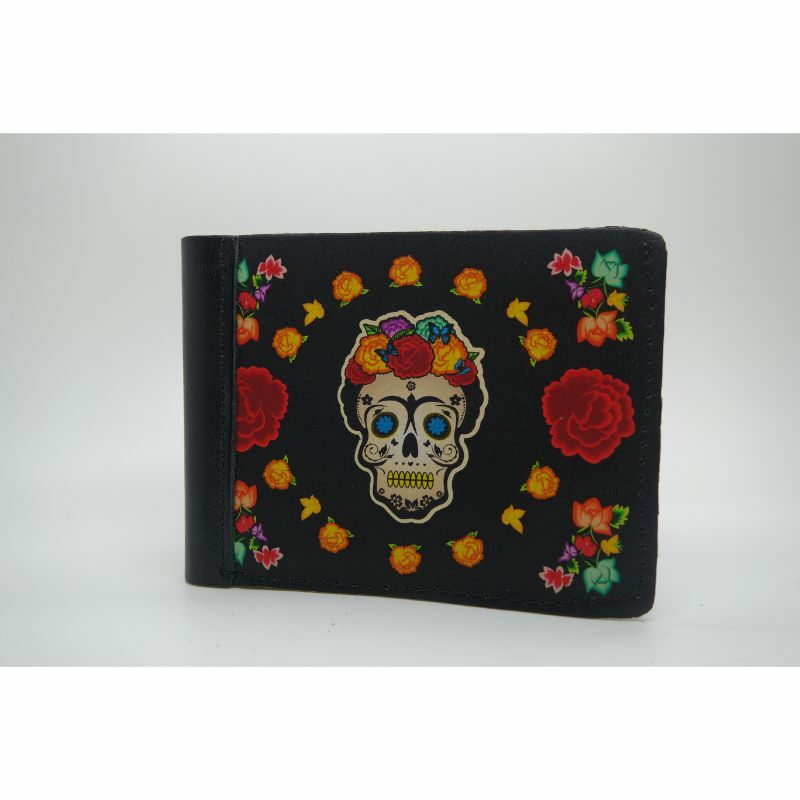 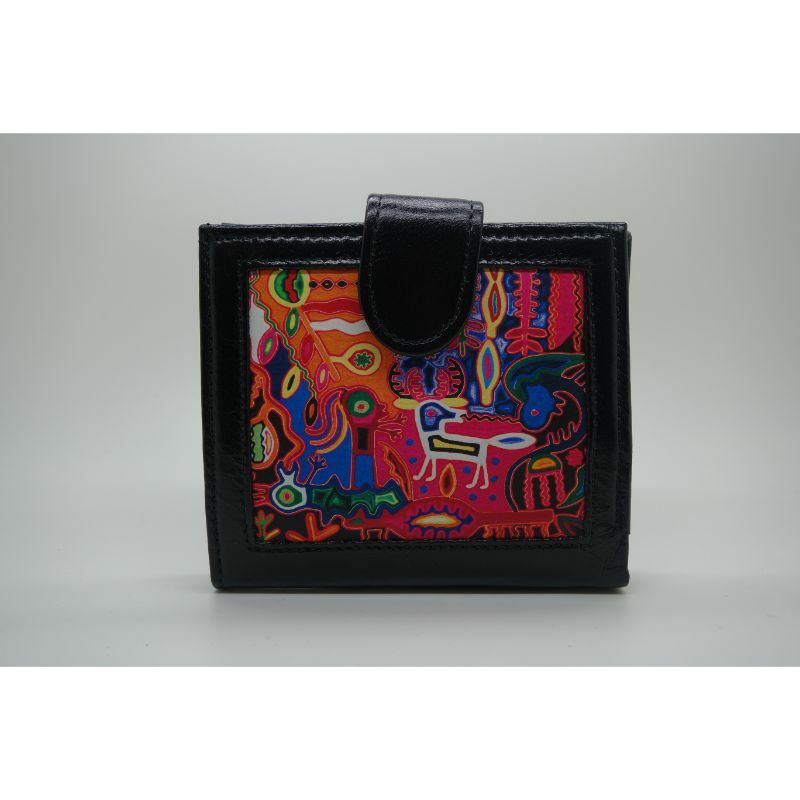 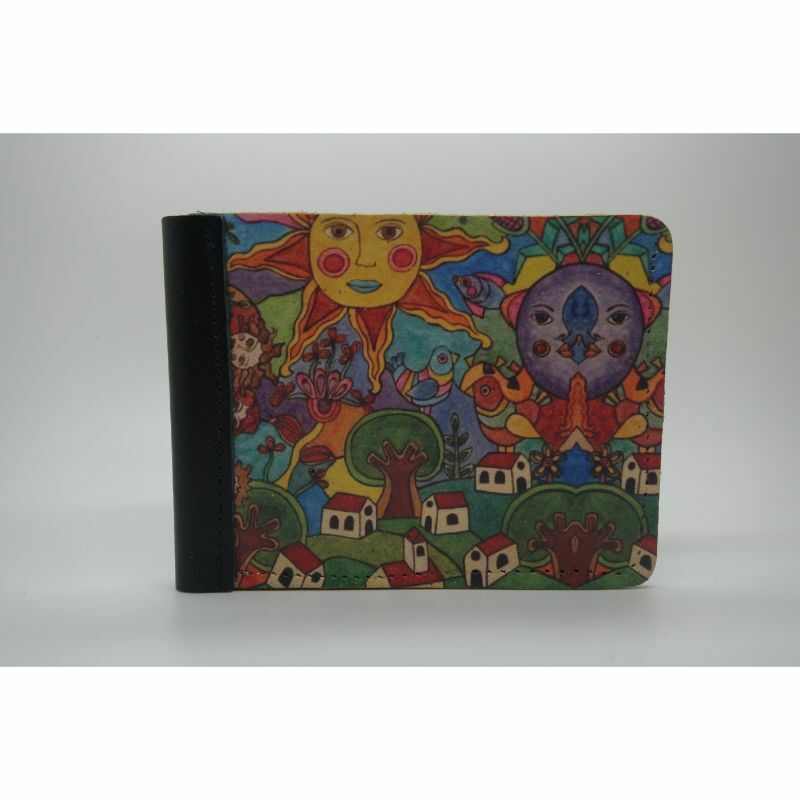 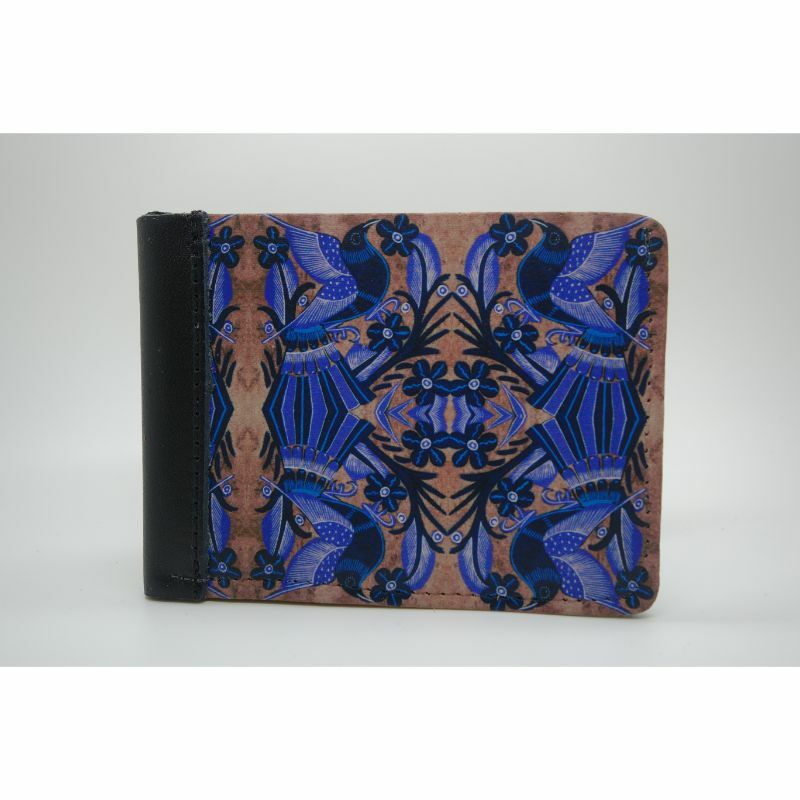 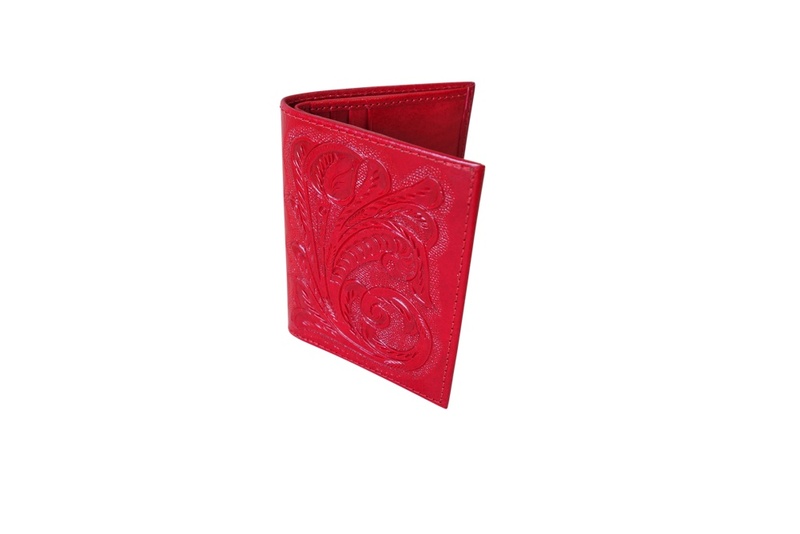 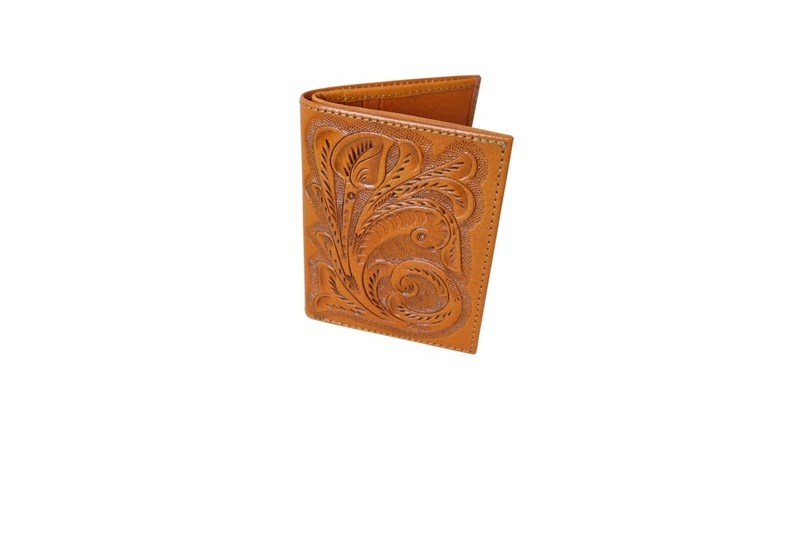 Get deluxe high quality leather wallets made by the finest Mexican artisans. 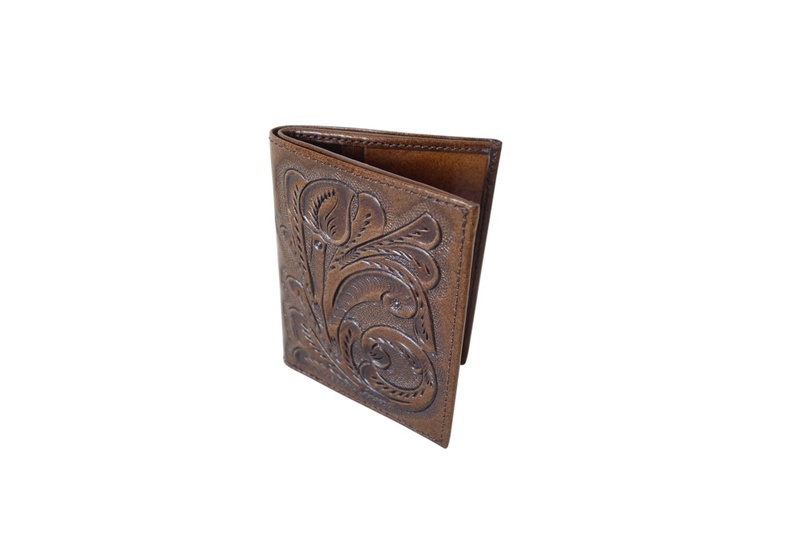 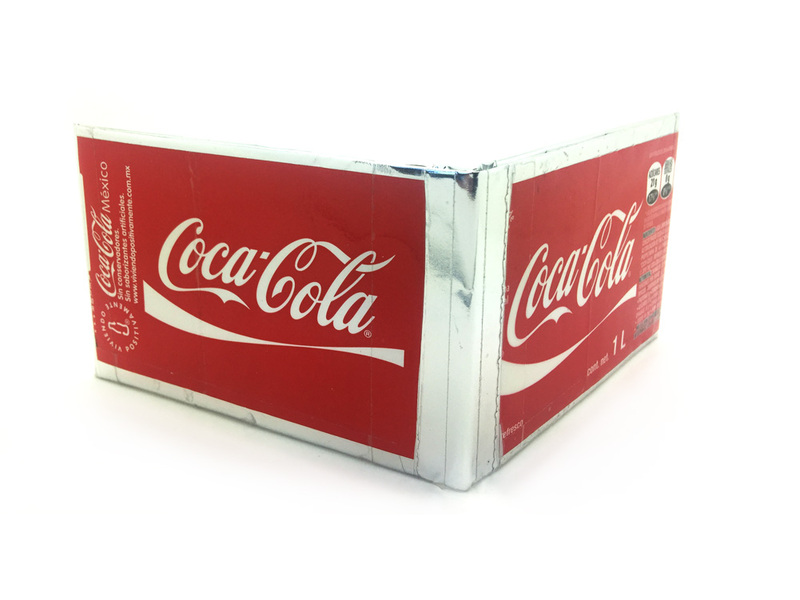 These bifold wallets are designed with enough slots for all of your cards and make great gifts for him or her! 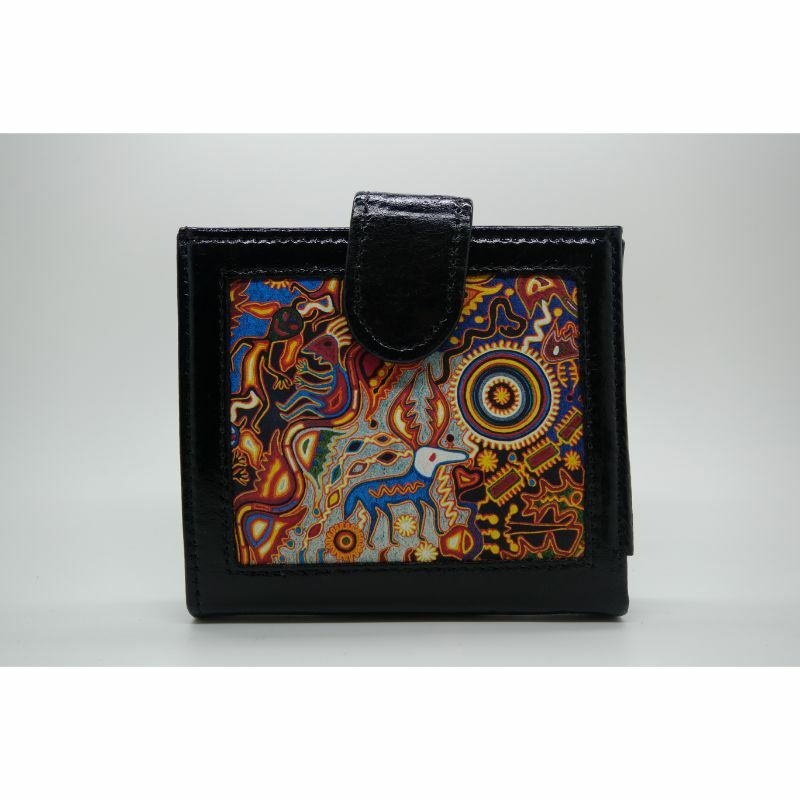 Shop online now or visit us at our Artisan Market, situated in the heart of downtown Atlanta, Georgia, near the new the Mercedes-Benz Stadium, CNN, World of Coke, Phillips Arena, and Georgia Aquarium.